There’s a lot of huge bean bags competition in the world right now. The best next-generation bean bag are made by some companies for the home market. 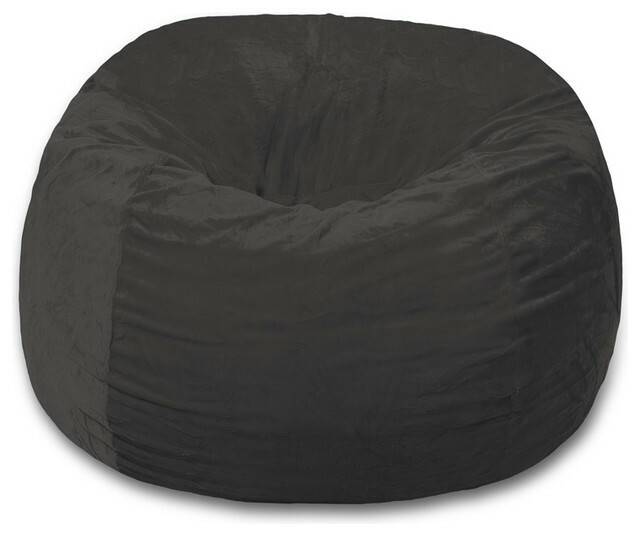 These bean bag chairs are versatile pieces of furniture that can replace the couch in your television room, family room or game room and often become one of the most used stuffs of furniture in the house. Currently, if you’re looking for a high quality huge bean bags, let’s take a look at the review of the two biggest oversized bean bag furniture makers out there, Comfy Sack vs Lovesac. The idea behind Lovesac came from their founder, Shawn David Nelson, and started as a big bean bag chair. Perhaps the most cutting edge product they offer is their sectionals, which are meant to be your go-to piece of furniture, no matter what you need them for. They can be formed into a traditional looking sectional, but can also be moved around to accommodate all sorts of events and needs. 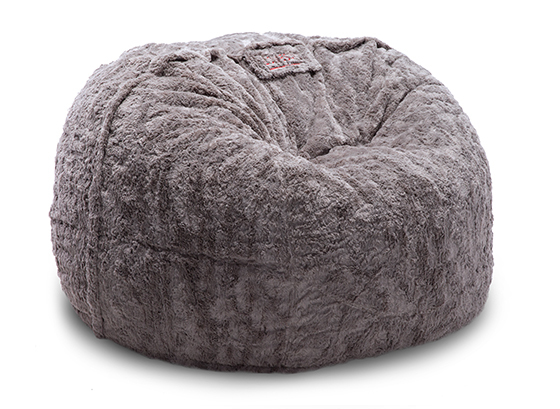 Lovesac may evoke nostalgia that comes with that bean bag look, these are so much more comfortable than the blobs that sat in your college dorm room. That’s because sacs are filled with premium shredded Durafoam which absorbs body weight evenly for ideal support of your now-grown-up back. The comfort offered by the sac goes beyond its insides: You can order your sac in super plush “phur” or velvet in a variety of cozy colors. Forget the couch, why not have all your friends pile onto a giant pillow? Overall, Comfy Sacks take extreme pride in offering only the highest quality materials and fabrics that Comfy Sack customers have come to expect. All comfy sacks are crafted right in the United States; with shredded Comfy Foam™, many colors to choose compared against a comparable Lovesac. Comfy Sacks are your best choice in comfortable yet affordable foam chairs. 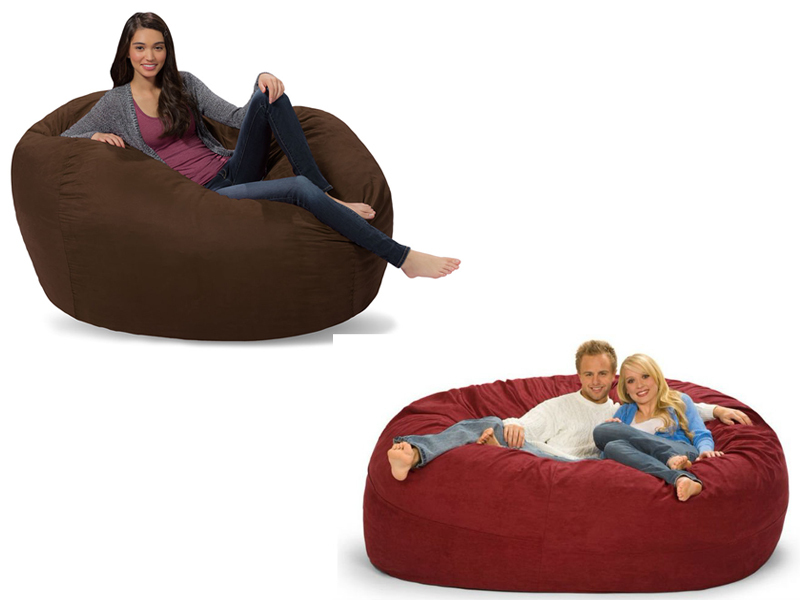 Comfy Sacks offer you the bean bag chairs in more sizes and fabrics than LoveSac.